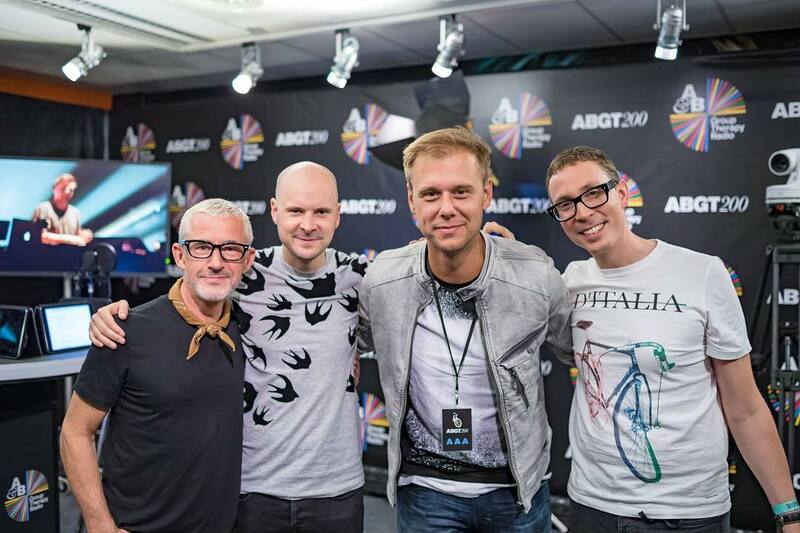 Above & Beyond have been busy wrapping up their summer touring with stops in Ibiza, Vegas and festivals like Burning Man alike. But there's still one special thing they've been working toward this fall: their Group Therapy 100show at Madison Square Garden in New York City. While the show sold out in impressive time, there have been some lingering unanswered questions from fans: who will flank the guys on the bill for the October 18th performance? Well just a few moments ago during their Group Therapy radio show, that question was answered: American-raised, London-based Andrew Bayer, fellow Londoner Ilan Bluestone and the original Anjunabeats prodigy Mat Zo will make the journey to MSG extra special. And this is no surprise to those who follow the group's label and radio show closely: Bayer and Bluestone are the Anjunabeats prodigies as of late, with Bayer supporting the Group Therapy 50 performance in London, and Zo has been with the label through his success outside of it. Additionally, a second round of limited tickets (including floor seats) will go on sale for the event on September 17th at 11 AM. Check out their Facebook page for more details.